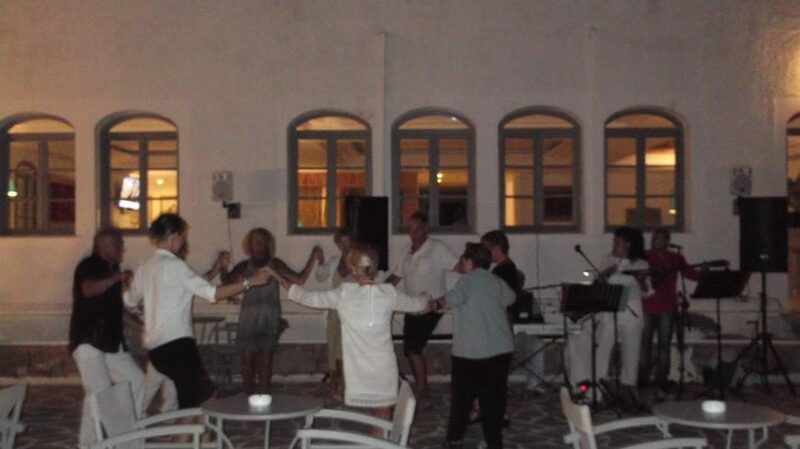 At night we listened to music in the light of the stars and dance, all in a very friendly atmosphere. Musicians and singers enjoyed live recordings and videos that invited us to dance. One day we went on a boat trip. 15 nudist people touring the south coast and its different beaches from the port of Chora Sfakion; we sunbathed on the journey and stopped at various beaches. We had lunch at one of the restaurants we visited on the tour, in the port and beach of Loutro. For good swimmers is a delight jump into the clear water from the boat. We had to mingle with people from different countries. There were German, British, Belgian, French, etc. and all polite and pleasant company, although the difference of language made our communication difficult because we are South Americans, of Uruguay, and there were people a few people who spoke Spanish and a very friendly waitress from Mexico. Still pending to see more of Crete, we’ll do this year. 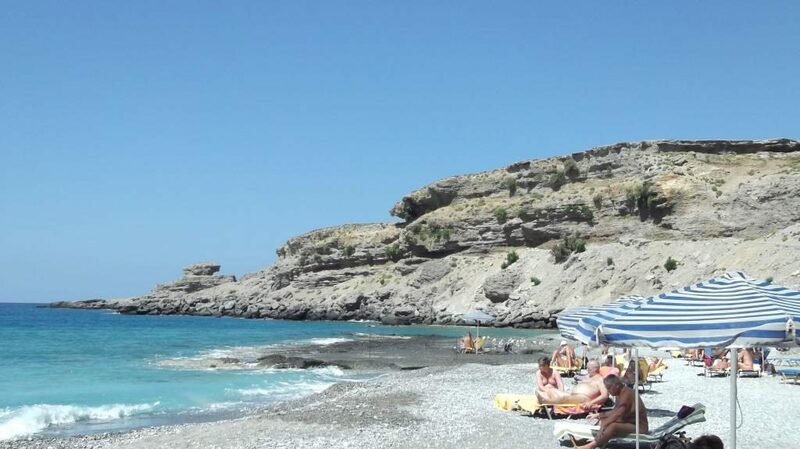 This entry was posted in Competitions, Naturism in Crete and tagged Cretan Experience, Filaki Beach, Naturist Beach, Naturist Boat Trip, Naturist Experience, Naturist Holidays, Naturist Hotel, Share Your Cretan Naturist Experience, Vritomartis, Vritomartis Contests by Vritomartis. Bookmark the permalink.